Tomorrow is the last day of school & we are so excited over here! 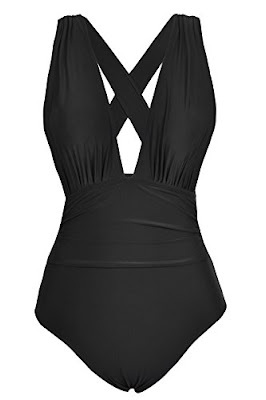 Lately I have been an Amazon Prime loving fool ... yes, I know, I am late to the party but better late than never. Right!?! Girls, listen to me! This stuff is AMAZING!! If your hair is blonde, you NEED this purple shampoo . Have you ever noticed that brassy color your hair sometimes turns?? This shampoo keeps that from happening. It pulls the brass right out! So Silver by Matrix is a favorite of mine for sure! I ordered this Apple Watch band in gold a few months ago & I love it. 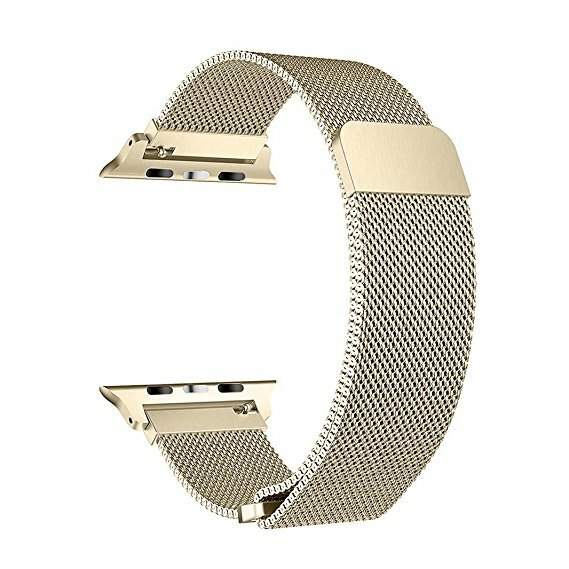 I wanted to have the option of the band my watch came with or a band that was a little more dresser & this one did not disappoint. 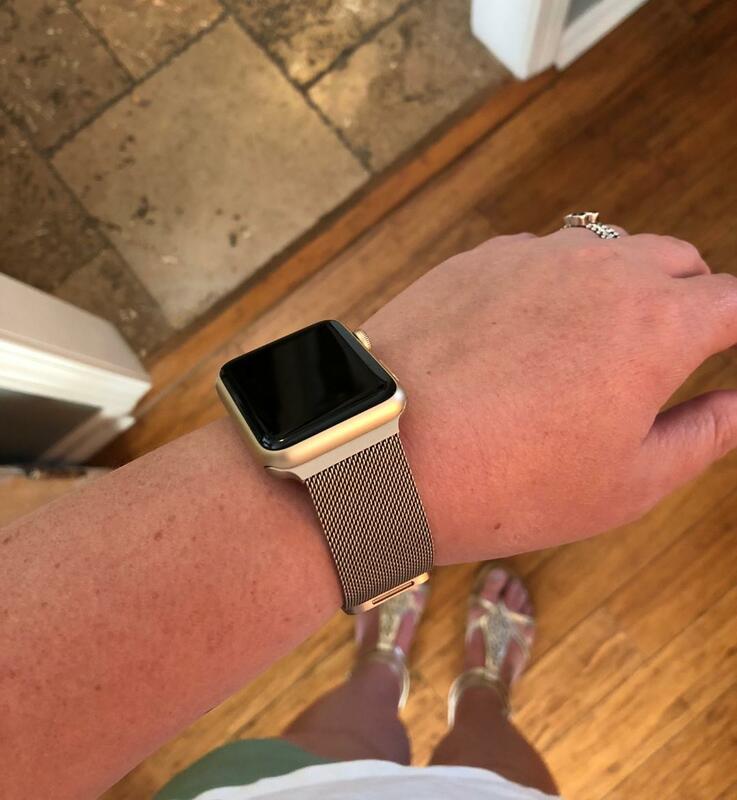 It has a magnetic clasp and honestly I was a little skeptical about it but it has such a strong hold! 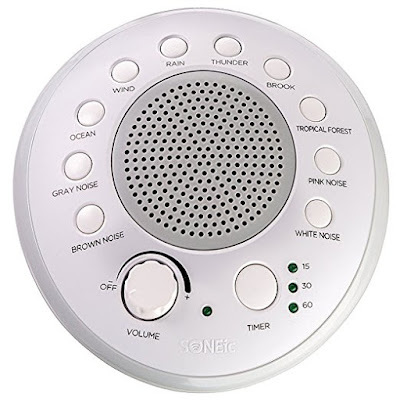 This SONEic sound machine has quickly became one of Ellie Joy's favorite things. 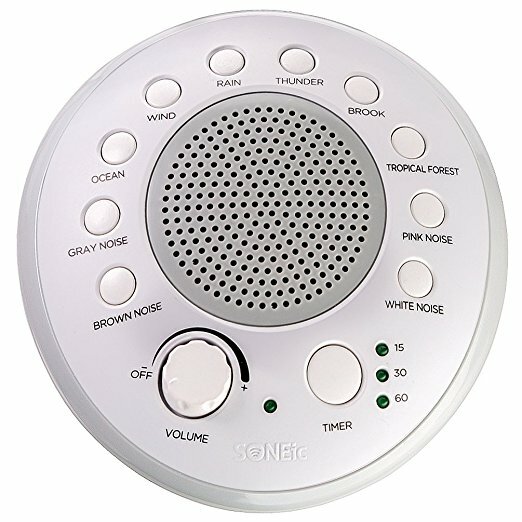 Girlfriend has to have this sound machine on every single night & during nap time. It has been a life saver & she's been sleeping through the night since we got it when she was two months old! 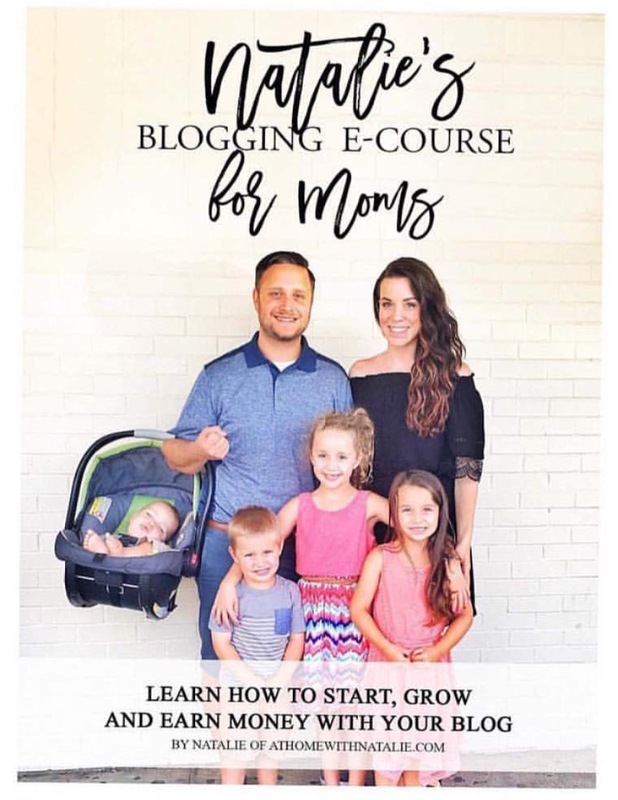 We never had one with our other kiddos but y'all, it's a game changer! 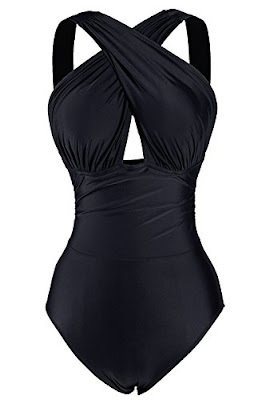 I dreaded buying a bathing suit only 3 months after having a baby but we were going to the beach so I knew I needed one. I found this black one piece with tummy control & I was sold! 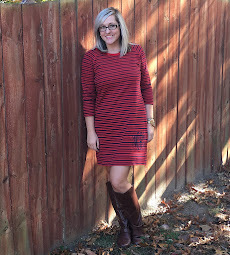 It can be worn two ways & it's just so flattering. Plus it's nursing friendly! I shared this baby travel tent last week when I shared all about our Memorial Day weekend & wanted to share it again. 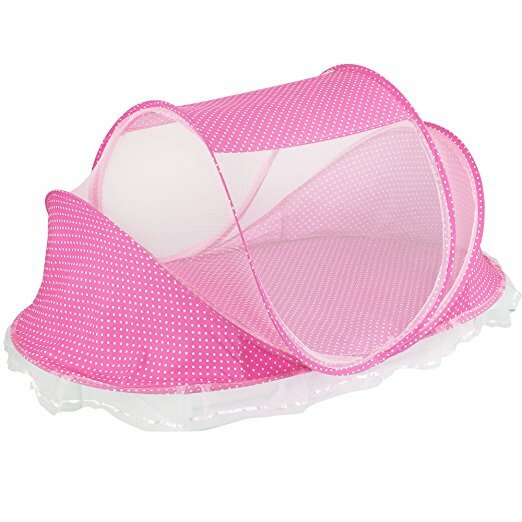 If you have a baby this summer, this is a must have! It also comes in blue. It will even be good on our patio this summer/fall when Ellie Joy starts to sit up. Ain't nobody got time for bugs ... especially mosquitos! And all the mamas said amen! 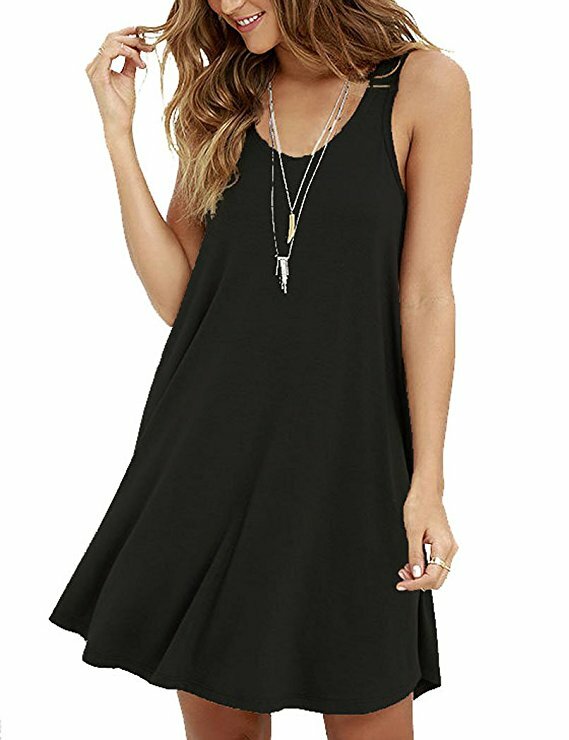 This swing dress is SO comfortable & can be worn with a denim jacket, a cute sandal, wedge or even converse. The best part ... it's under $20.00! I just ordered this nursing/car seat cover . I can't tell you how many times I have left my house only to realize when Ellie Joy gets hungry that I forgot my nursing cover. 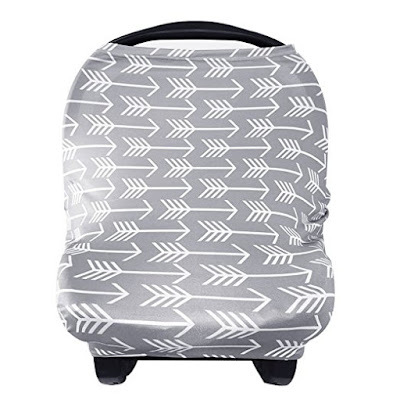 With this being a car seat cover (super light weight for warmer weather) & a nursing cover, I will always have one with me. And it can even be used as a buggy cover! 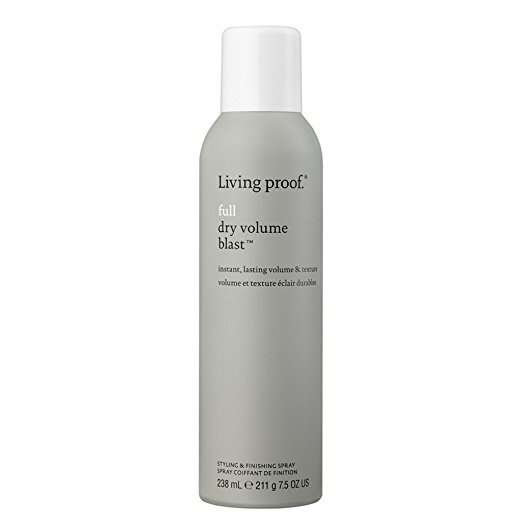 Let's just talk about this Living Proof dry volume texturizer . It gives my hair so much life & lasts all day without the hardness other texturizers give! 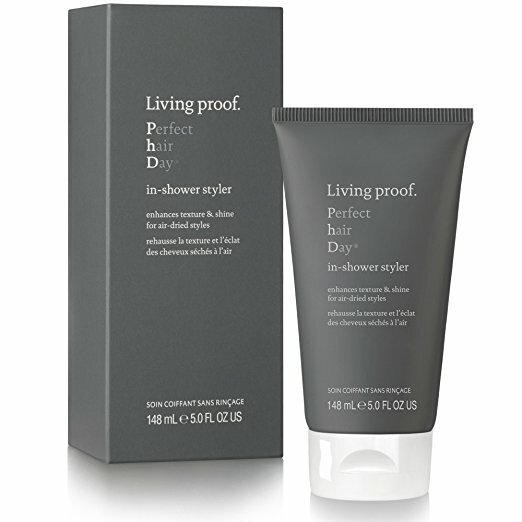 Last but not least, this in shower styler by Living Proof was my go-to when we were at the beach. I would apply it in the shower, lightly rinse, towel dry, scrunch & let it air dry. It's perfect to use the night before you want to curl your hair with the curling iron the next day! It smells amazing, too! I'd love ideas to add to my cart so let me know if you have anything you just love! And before I go, I wanted to let you know that Younique's June Kudos are SO good!! Don't miss out on this amazing deal! Click here & click "shop from this party now" to shop.